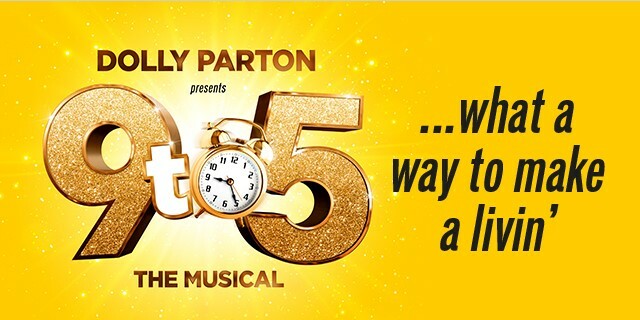 9 TO 5 THE MUSICAL tells the story of Doralee, Violet and Judy, three workmates pushed to boiling point by their sexist and egotistical boss. Concocting a plan to kidnap and turn the tables on their despicable supervisor, will the girls manage to reform their office – or will events unravel when the CEO pays an unexpected visit. Starring Louise Redknapp, Amber Davies, Natalie McQueen and Brian Conley.